President Trump appeals to his loyal supporters among evangelical voters. 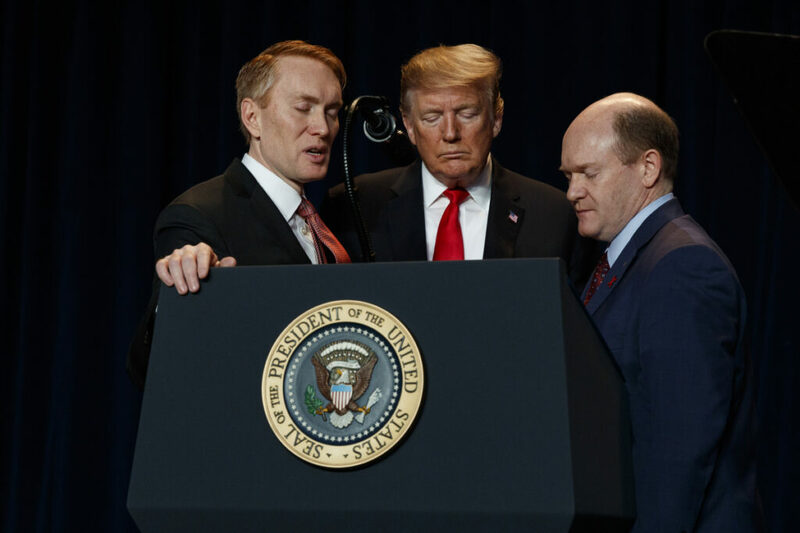 WASHINGTON — President Trump used an appearance at a high-profile religious gathering Thursday to stress anti-abortion policies and appeal to conservative, Christian voters as the 2020 election campaign gets underway. Trump also urged Congress to prohibit what he described as “the late-term abortion of children who can feel pain in the mother’s womb.” The prospects of legislation restricting abortion rights passing a Democratic-controlled House appear remote.